Sarah Markham is a highly regarded saxophonist, with a career spanning twenty-five years. Vibrant and inspiring, she has performed throughout the world and broadcast live on BBC Radio 3 and Classic FM. 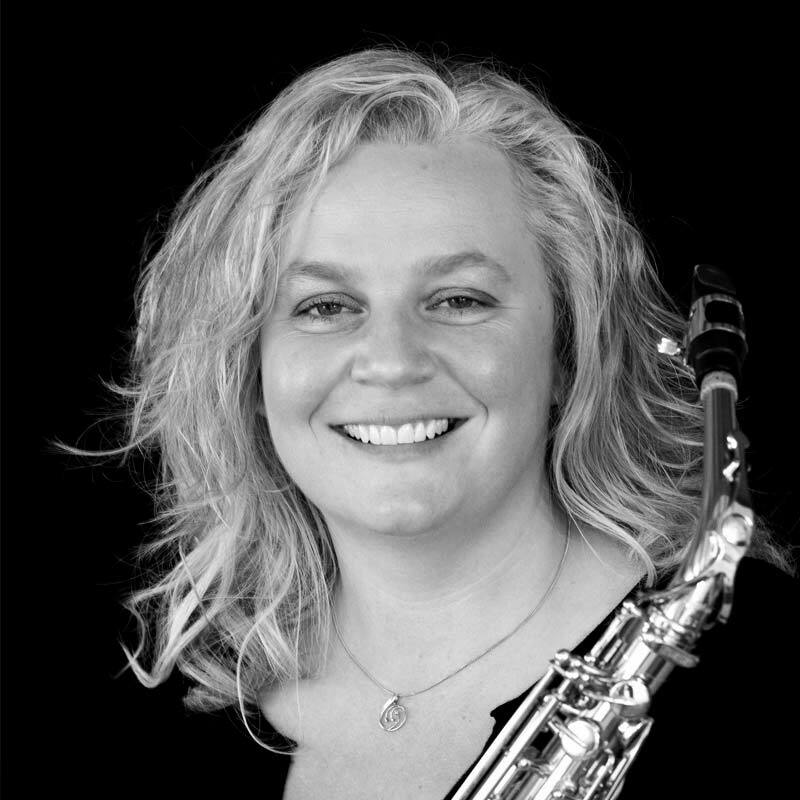 Sarah is a member of the Music of Renown Ensemble, musical director of the Yorkshire Saxophone Choir, and director of the annual University of Huddersfield Saxophone Day. A highly regarded teacher, Sarah is saxophone tutor at the Royal College of Music junior department, Leeds College of Music and the universities of Huddersfield, Sheffield, York, Hull, and Durham. Sarah was the saxophone consultant at the Royal Welsh College of Music and Drama and regularly conducts masterclasses and clinics throughout the UK and beyond. Sarah is both a Yamaha Performing Artist and a Vandoren Performing Artist. ‘Sarah Markham is a remarkable saxophonist who deserves high praise for her sound, technique, interpretation, and phrasing. Sarah Markham’s sound… is the definition of excellence, and her technique… is superb.’ Paul Wagner, Saxophone Journal.